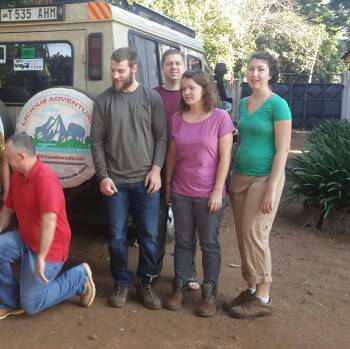 Licious Adventure is a locally owned tour company in Moshi Kilimanjaro, Tanzania. We organize Climbing Mount Kilimanjaro, Tanzania Budget Safari, Tanzania Luxury Safaris both Camping and Lodge Safari, Zanzibar Beach Holidays and Cultural safaris. With Licious Adventure, your trip to Tanzania will be unique and very unforgettable experience! No safaris offered by Licious Adventure on SafariBookings at the moment.